3 Things to Consider When Planning Backups | Landon Technologies, Inc. Important personal, business, and organizational files are lost every day due to drive failures, accidental deletion, or other unexpected events. This often leads to much stress and anxiety and probably loss of revenue for a business. A computer’s hard drive is not indestructible; it is a matter of when will it fail, as opposed to would it fail? This is why it is so important to regularly back up your data. Ideally, you should have a copy of all your important files in a different computer or using a different device. It would not be helpful either to have your backup files stored on an external hard drive that is constantly connected to your computer. Extenuated circumstances like a robbery, fire, or a flood would not spare the external hard drive. Most people will backup their pictures, videos, music and MS Office documents. However, you also need to keep a backup copy of the programs already installed on your computer for easy reinstallation. You should also copy new programs that you download from the internet in a unique folder that will automatically be backed up during the backup routine. One particularly important program you should backup is the backup program itself. Also, make sure you save its serial number and those of other programs in a secure place that you can easily remember. 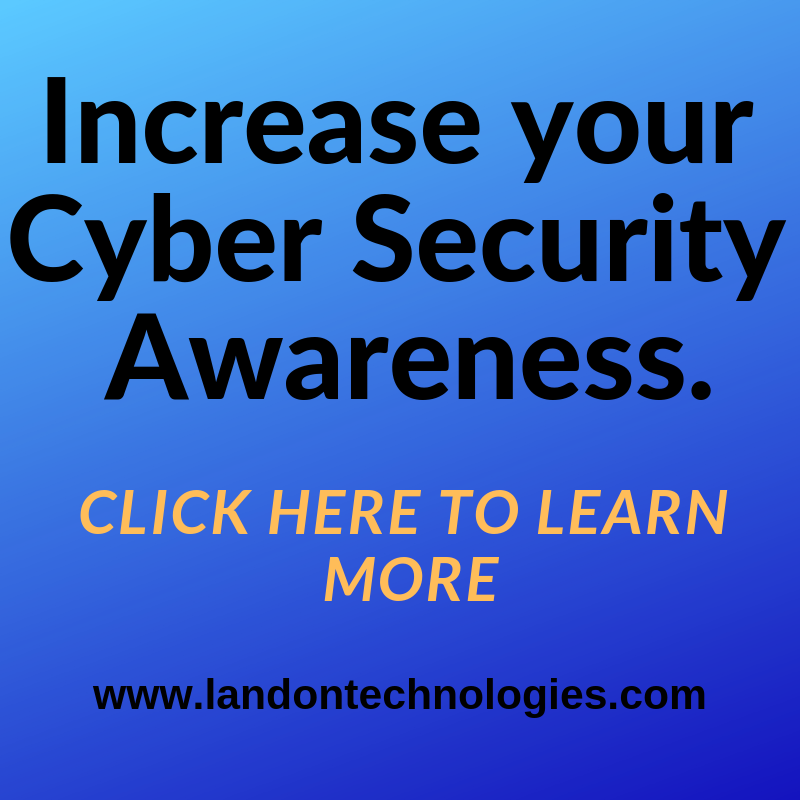 If the computer is used for business, you will need to backup information from your financial software, customer databases, inventory control, and other special business files. If you create documents on a daily basis, it is advisable to run your backup program at least once a day. This will allow you to easily recover a lost file with a click of button in case you accidentally delete it or if the program crashes while working on it. It is important to carefully choose a backup program based on your work needs. For instance, a writer working on a draft may wish to review an earlier version of the draft. In such a case, a program that allows for incremental backup would be appropriate to restore an earlier version of the document. Alternatively, we can set you up with our Mozypro Backup plan which will automate your backups for you. Contact Us anytime for a quote.